Overwhelming success of Ayres' Sensory Integration Road Show in Austria! The ASI Road Show at FH Wiener Neustadt in mid September 2015 set a widely visible sign for Sensory Integration in Austria! The fruitful cooperation of 7Senses, GSIÖ and FH Wiener Neustadt led to an event that featured the ASI exhibition with interactive screens and ongoing video projections, several local exhibitors in the lobby of the university, opportunity to personally experience an SI room that was specifically installed for the Road Show, two presentations in the Audi max of the university that were well received by 120 participants from all over Austria - one on the effectiveness on ASI intervention based on a systematic review (Elisabeth Söchting) and Susanne Smith Roley's keynote on the role of sensory integration in development, particularly in autism. Participants and organizers together ended this successful event networking and chatting at the delicious buffet. The highly professionally organised congress integrated theory, research, and praxis in excellent ways. Roseann Schaaf spread good news in her keynote: according to diverse current evidence-based practice standards, ASI is an evidence-based intervention! 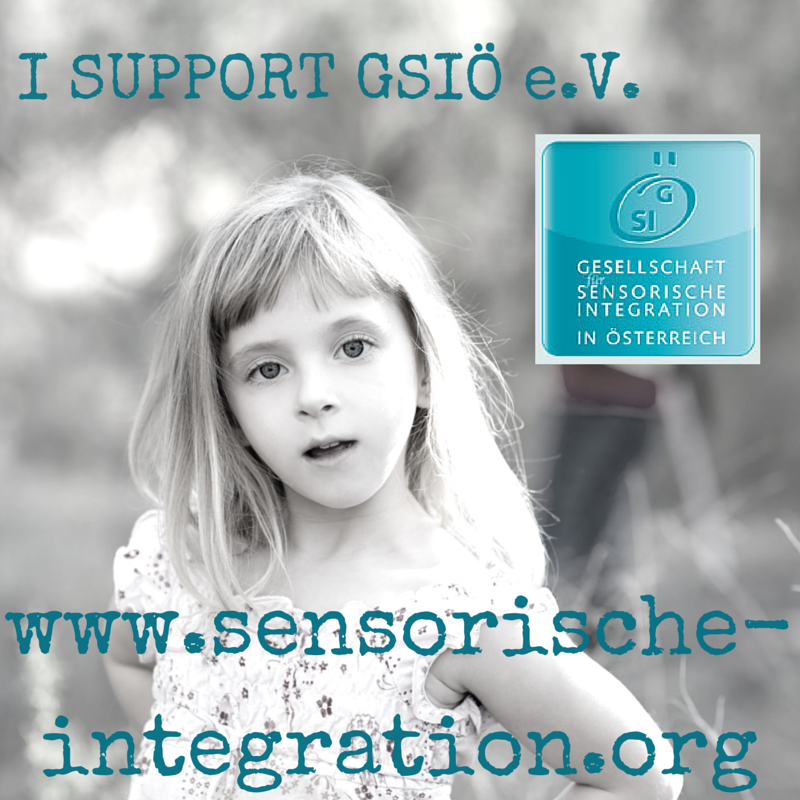 The GSIÖ was represented with a booth at the 2-day Autism Congress, that took place from September 20-22, 2014 in Vienna's Aula der Wissenschaften. Board member Helene Grabuschnigg and our colleagues Evelin Fischer and Danielle Belleflamme took care of the booth, reported back about the program, and networked with activists and parents of autistic children. Thanks a lot for their active engagement in public relations! Austrian OT was abundantly represented at the 3rd European Sensory Integration Congress that took place in mid June 2014 in Naantali, Finland! The complete GSIÖ board was present, and 7 other therapists made their way to the North, bringing along spouses and children :-) This obviously made an impression on the international SI community: we brought ESIC 2017 back home! In February 2012 the GSIÖ and our cooperation partner SI-SeminarInstitut have launched online seminars on a platform for online meetings and webinars. We think that oOnline courses are a good alternative to traditional continuing education for therapists who are short of time or money for travel. They allow therapists to stay on top of current developments related to SI for very reasonable money and free time management. 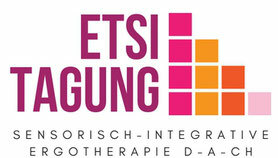 The project SI D-A-CH Seminare was launched in 2011 under the motto "Bringing current evidence-based seminars on Sensory Integration with leading international instructors to the German-speaking countries". The goal of the project is to integrate all German-speaking countries more in the international SI community and the international exchange. 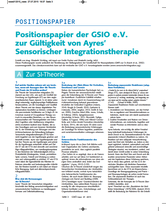 In this project, GSIÖ cooperates with SI organizations of the other German speaking countries Germany and Switzerland and/or with local course organizers.